The heart of any co-op is its member-owners, and that is certainly true of the Fredericksburg Food Co-op. This monthly feature will tell you more about some of the member-owners who give their time and talents to help us on our path toward opening a free-standing, locally owned grocery store. Want to help out? Contact us about volunteering! 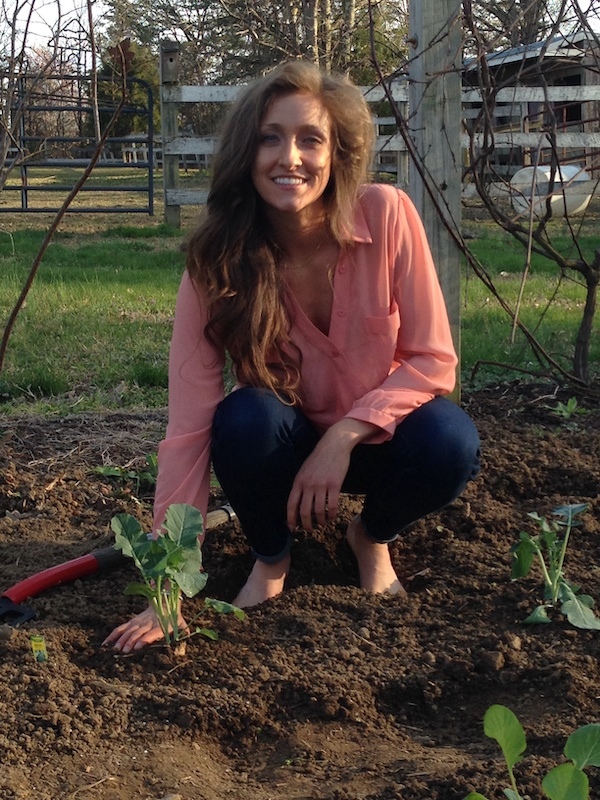 I am a Fredericksburg local who enjoys the outdoors, health and wellness, and being involved with the community. How did you hear about the Fredericksburg Food Co-op and why did you become a member? When I was moving back to town from getting my degree, I knew I had to become involved with the community. Since volunteering has always been a large part of my life, my mother actually told me about the opportunity to volunteer at the farmers market for an aspiring group called the Fredericksburg Food Co-op. After one Saturday I was hooked and fell in love with this amazing group of people. What volunteer work do you do with the co-op and what do you like most about volunteering? I volunteer at the Co-op table on Saturdays at the farmers market and help coordinate the Fredericksburg Food Co-op “Go Far Go Together” 5k. The greatest part about volunteering is interacting with such an ambitious group of folks and seeing the progress we make together. What are you most looking forward to about the co-op? Having fresh local products at hand sounds extremely appealing, and also the tight-knit community around the co-op gives a warm welcome. What’s your favorite thing about the Fredericksburg food scene? It is becoming diverse with abundant options for all interests. What’s one local food experience would you not want our readers to miss? If you every have the opportunity to attend a Saturday farmers market you most definitely should. You will find so many fresh local goodies to create your own masterpieces. Befriend a farmer! Eat local! What advice would you have for someone considering becoming a co-op member? Join the fun! You won’t regret it, and how great it is to give back to the community you live in!